The buzz surround the Nokia Lumia 900 release is palpable, but it’s not the only major Windows Phone arriving on April 8th. 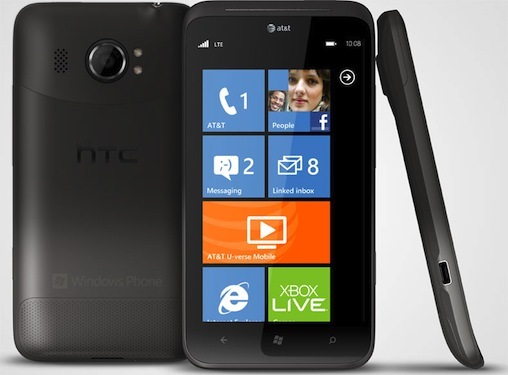 Joining it on the shelves of AT&T stores will be the HTC Titan II, yet another Windows Phone that will offer support for AT&T’s 4G LTE network. The HTC Titan II will carry a price tag double the Lumia 900, priced at $199.99 with a new 2-year agreement. This phone might have not see the units shipped given the price point and marketing push behind the Lumia 900. Which phone would you buy or do you plan on buying?